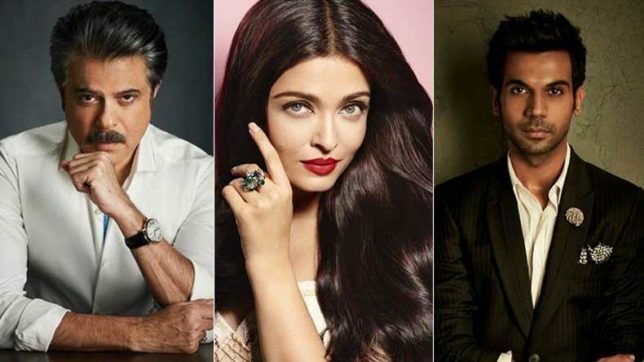 Anil Kapoor, Aishwarya Rai and Rajkummar Rao starrer Fanney Khan is the only movie out of 3 hindi movie releases today to have some star power and so it looks likely to lead both Mulk and Karwan. 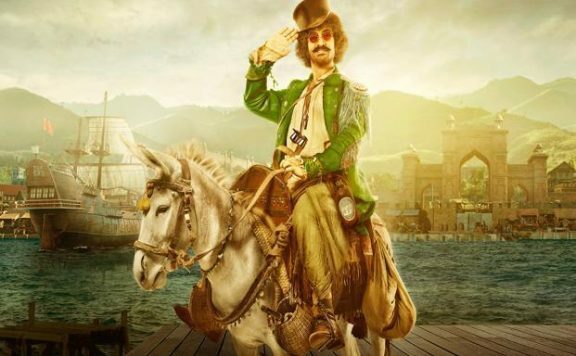 Fanney Khan was below Mission Impossible 6 which is on its day 8. Fanney Khan will be considered a hit if it crosses 45 Crores and will be considered average if it crosses 35 Crores. Fanney Khan is expecting decent satellite, digital and music to get a recovery of around 15 Crores but it depends on box office.